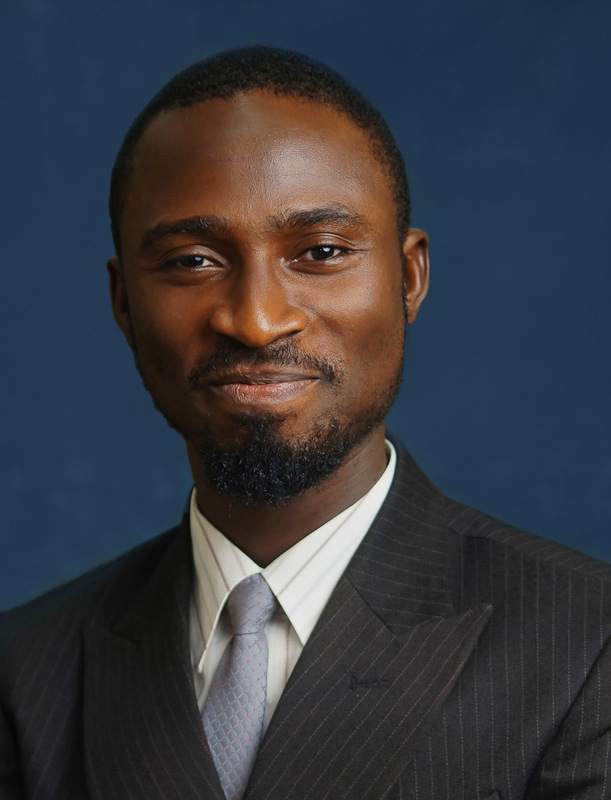 Ibrahim is an astute young lawyer with an excellent mind and analytical skills. His passion for legal practice enables him provides top-notch and innovative solutions to commercial transactions of varying complexities. Ibrahim is a thorough-bred professional, an excellent researcher, and a team player. He was one of the pioneer participants of the “B&I Suits” Program.